Never happy with sitting idly on the sidelines, Disney/Pixar continued their new Cars 2 character roll-out and unveiled a new addition to the cast: Rip Cluthgoneski. It looks like he is considered an underdog in the World Grand Prix, but a racer that has demonstrated the ability to pull an upset. View the hi-res image and character description for Rip below and get to know him a bit better! A Cinderella story always makes a competition way more interesting! 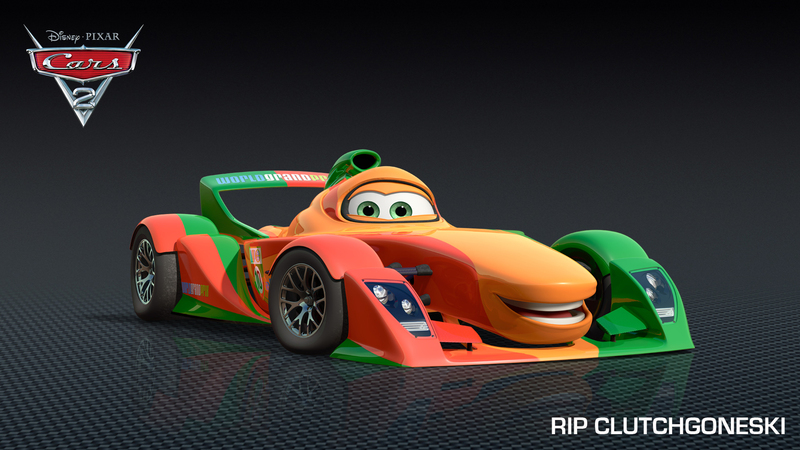 We will find out just how well Rip does when Cars 2 hits theaters on June 24!